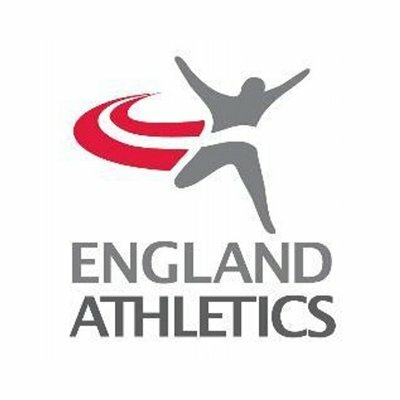 To add England Athletics and become an ‘affiliated’ member. 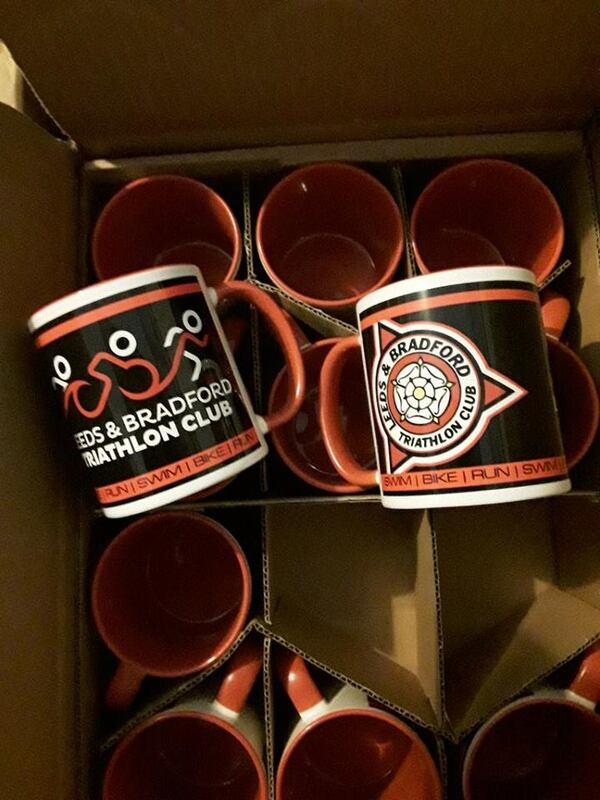 This allows you discounts to all EA registered races and also to run in the West Yorkshire Winter League. 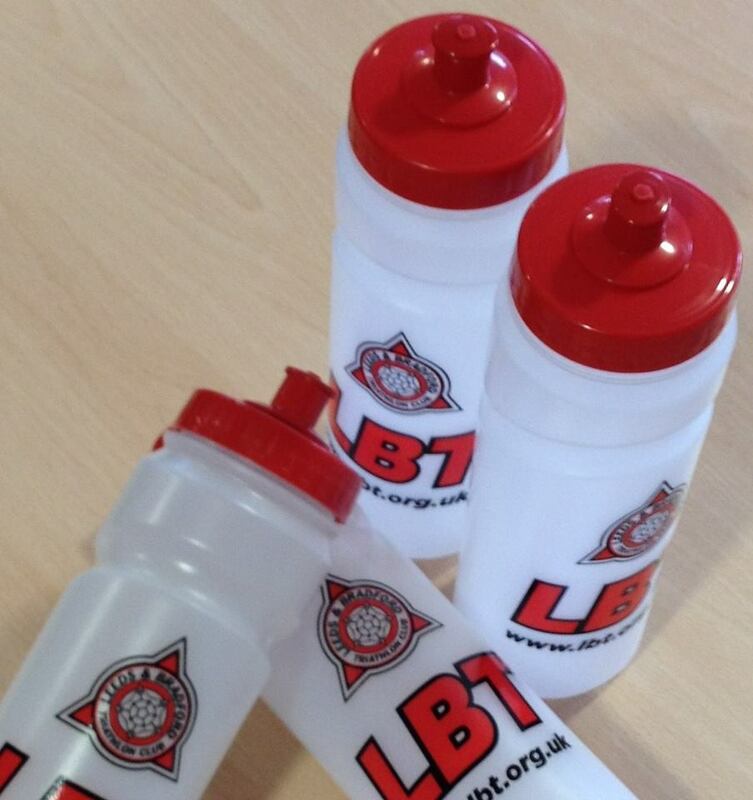 Once you have purchased please email membership.secretary@lbt.org.uk to start your registration process.